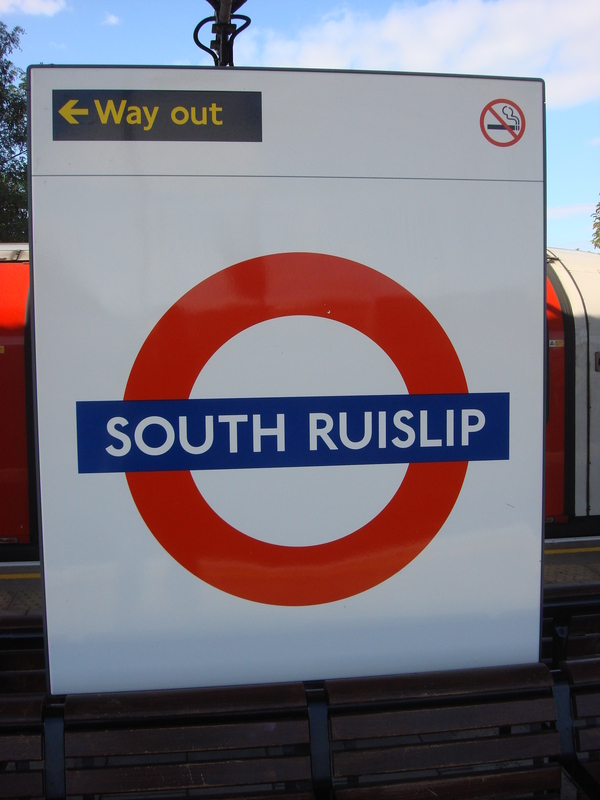 Hillingdon Against HS2 wants to thank the members of South Ruislip Residents Association for their generous donation towards our work and the national campaign. There are interesting plans to develop the old Express Dairies site in South Ruislip to include restaurants, cinema, shops, hotel and new housing. The HS2 tunnel shaft will also be within the site according to current plans, thought it seems not to have deterred developers. Many residents are feeling positive about this more palatable development for our area. There are of course the usual and understandable concerns about construction and increased trafffic. It’s quite possible if it wasn’t for the Ruislip tunnel that no developer would be interested in developing this land right next to 100s of high speed trains a day. Let’s not forget those whose face living near tunnel portals or along the above ground route. Please keep writing to your MP and fighting HS2.